I sat down to edit my photos from last week’s wine country trip with Superior Farms and immediately realized I was going to have to split this trip into two separate blog posts (at a minimum!). So much amazingness happened that I actually went through my photos saying, “omg I forgot about that! How did I forget about that? ?” First, let me just say that this was one of the all-time best blogger trips of all time. 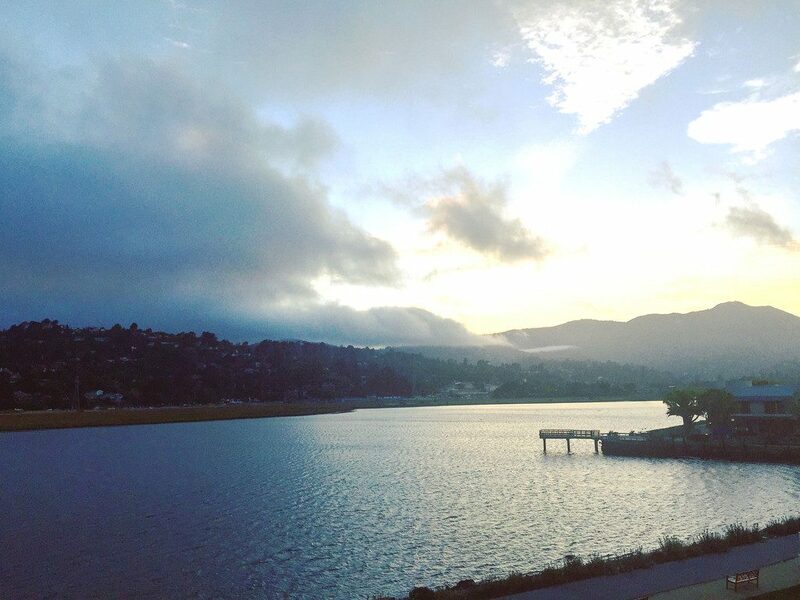 Every single person I met throughout the 3 days in Northern California was incredibly kind, accommodating, and genuinely excited about everything they were teaching us. There were three bloggers on the trip and I couldn’t have asked for better company with Lizzy from A Tasty Mess and Ericka from Nibbles and Feasts. The trip was extremely well organized and the Superior Farms crew were absolutely delightful. 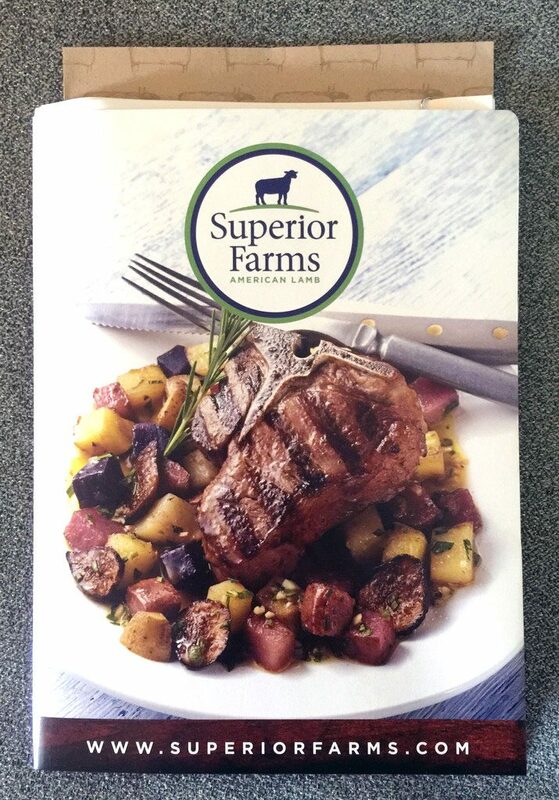 Superior Farms is a sustainable American lamb company that works with committed ranchers to bring American lamb to us. Almost every stop on our pasture tour featured friends and partners of Superior Farm, concluding in a visit to a ranch (more on that in post #2!). So, let’s get this show on the road! 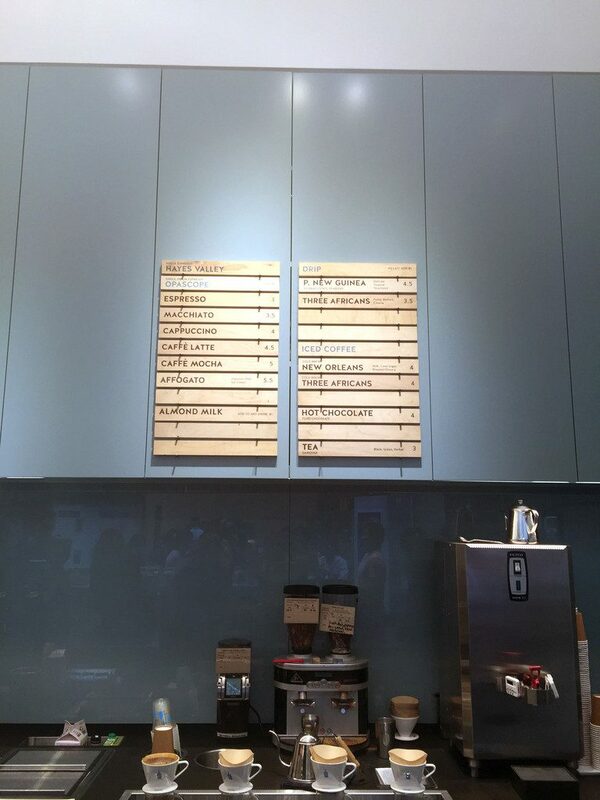 After being picked up at the airport, we made a quick stop at the Ferry Building (Blue Bottle Coffee!) for a little bit of caffeine. 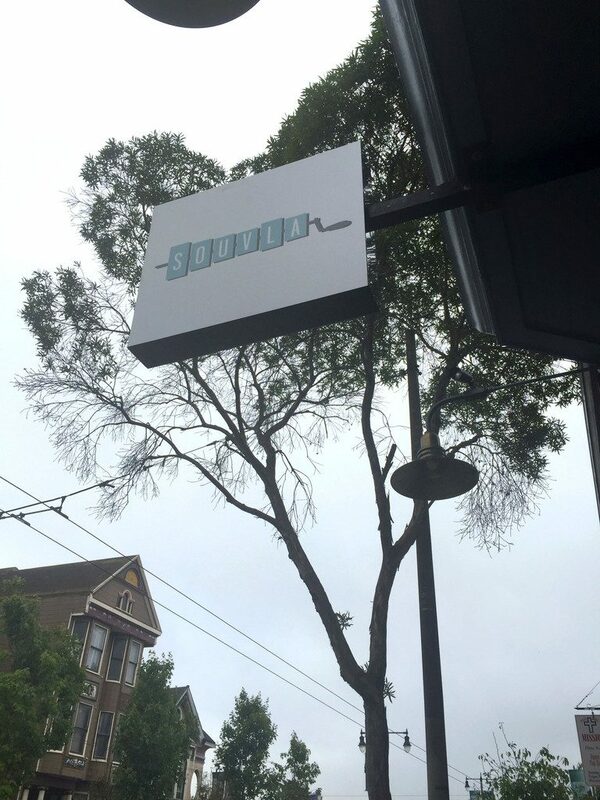 And then we were on to dinner at the newest location of Souvla (in San Francisco’s Nopa neighborhood). 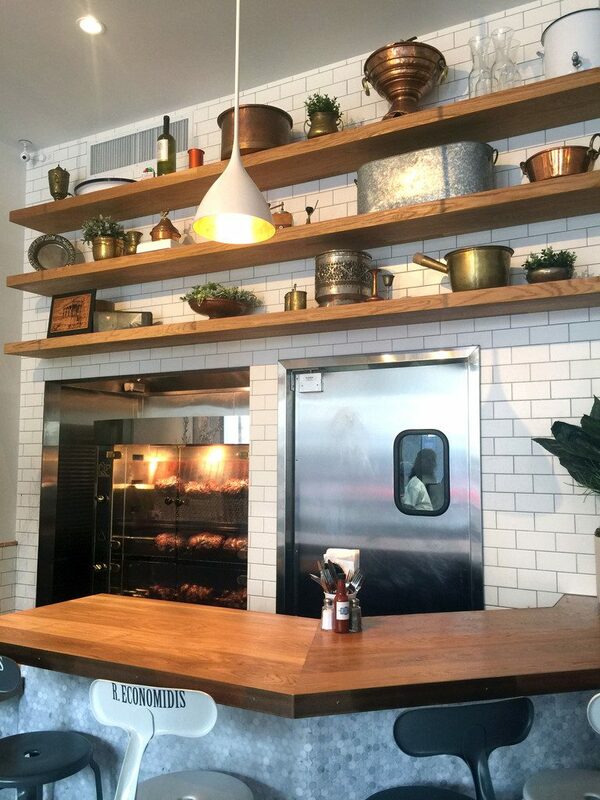 I hadn’t heard of Souvla before, but was excited to dine there considering they were named the #1 food trend of 2015 by Bon Appetit magazine (amongst a million other honors). The interior of the restaurant was gorgeous. It’s a super casual order-at-the-counter kind of spot, but also homey and comfortable to dine in. It seemed like all of the decor in Souvla had a story, and pretty much every story related back to Greece. 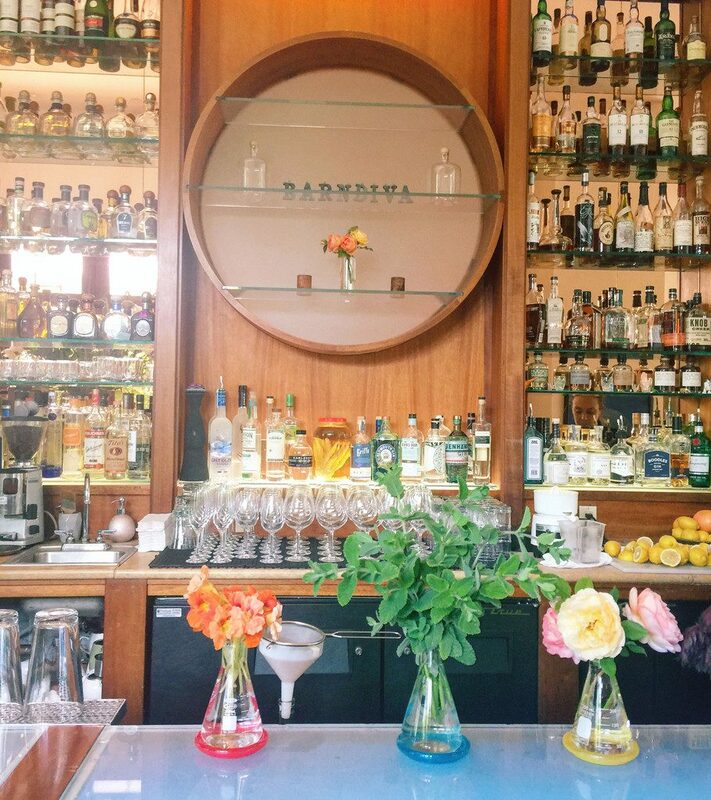 Souvla takes pride in their Greek heritage, including the fact that every single beverage (from the wine to the iced tea) is Greek. 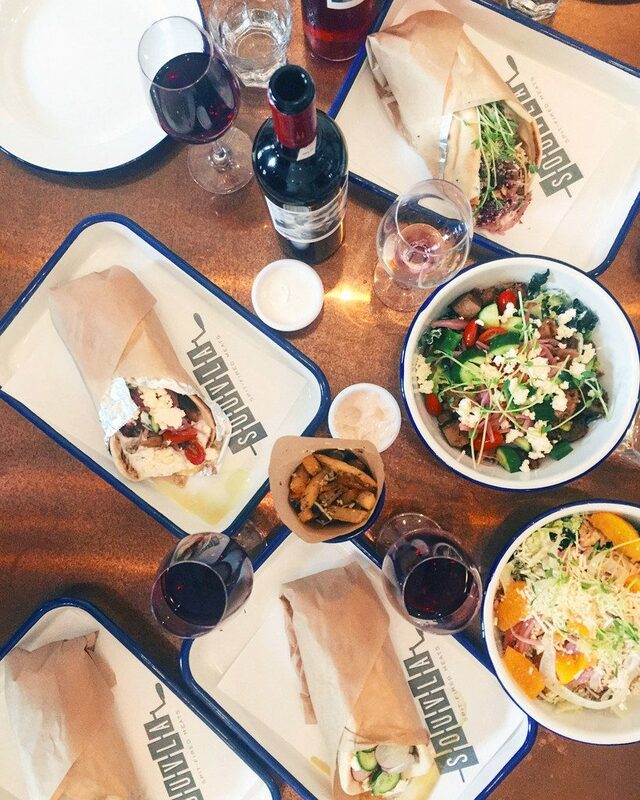 We really couldn’t decide what we wanted to try, so our group ordered basically one of everything on the menu, along with a couple bottles of wine… And dug right in. I was most definitely with my kind of people. 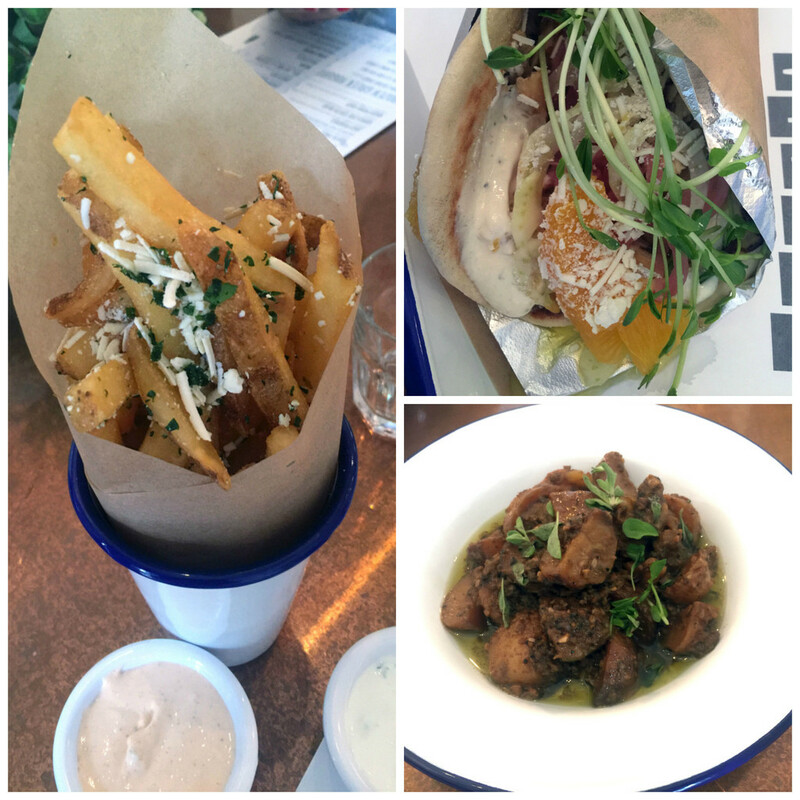 Those Greek fries? To die for. They were tossed with olive oil, lemon juice, garlic, and Mizithra cheese. I may have eaten one too many. We ordered a selection of their sandwiches and salads, too… No surprise that my favorite was the lamb sandwich (made with Superior Farm lamb!). We were warned that we may be eating a lot of lamb throughout our stay, but I knew I wouldn’t tire of it and figured that’s why we were there; may as well start the trip off right! Oh, and the potatoes… They’re called “juicy potatoes” and they’re made with fresh oregano and all the rotisserie drippings (all of them!). 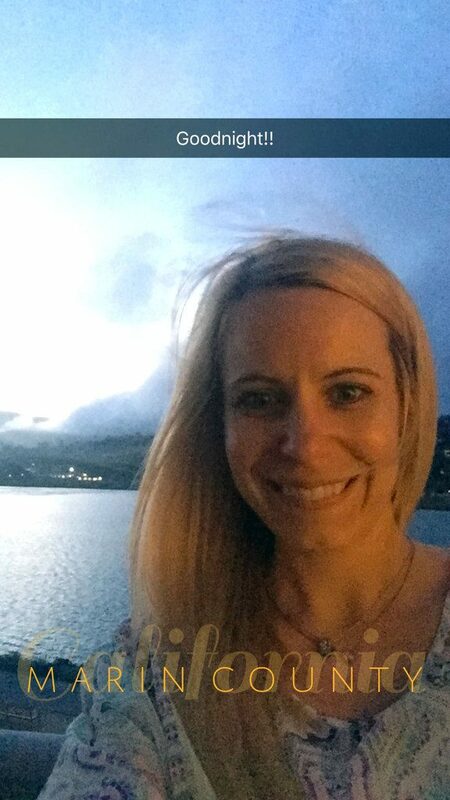 I was completely satisfied after a long day of travel (I put in pretty much a full work day on my 6 hour flight! ), but obviously saved room for dessert. 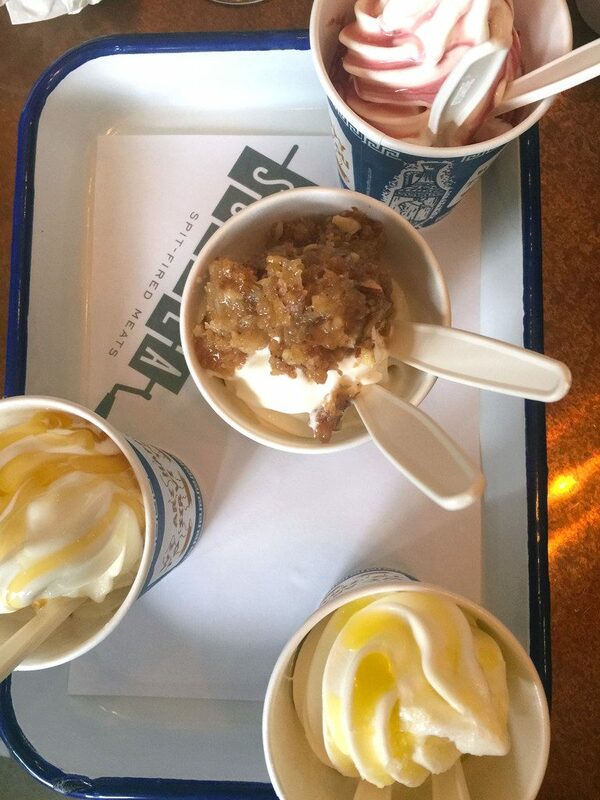 Good thing, too, because we had a large selection of frozen yogurt delivered to our table. Greek Olive Oil and Flaky Sea Salt, Greek Sour Cherry Syrup, Baklava Crumble and Honey Syrup, and Cretan Wildflower Honey. I may or may not have just purchased a $20 jar of Greek honey due to the fact that the Cretan Wildflower Honey Frozen Yogurt was one of the best things I’ve ever indulged in. And when it arrives, I’ll probably eat it with a spoon while sitting on my couch. But that Baklava froyo? Who would have ever imagined? I’m not even a huge baklava lover, but I think the fact that it was balanced with the tart frozen yogurt made me fall in love with it. 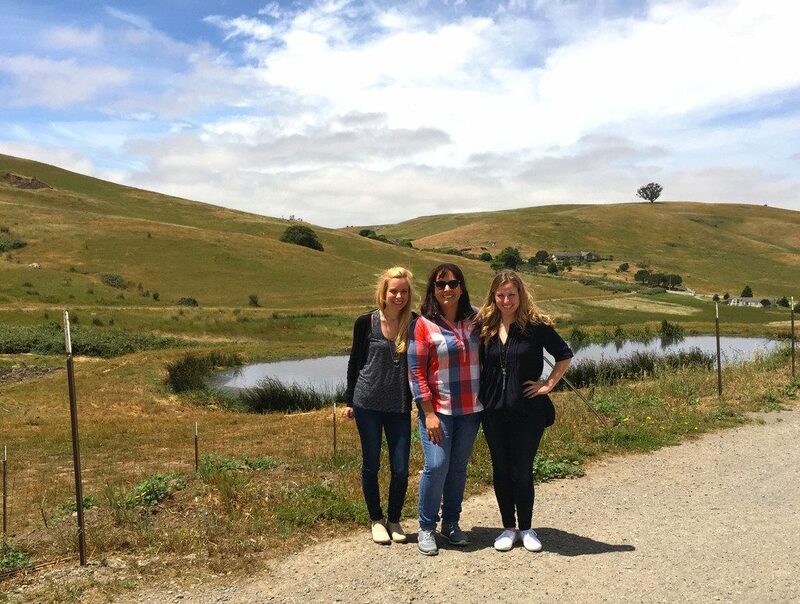 Full and happy, our sweet hosts for the week drove us to our overnight accommodations in Marin’s Mill Valley. 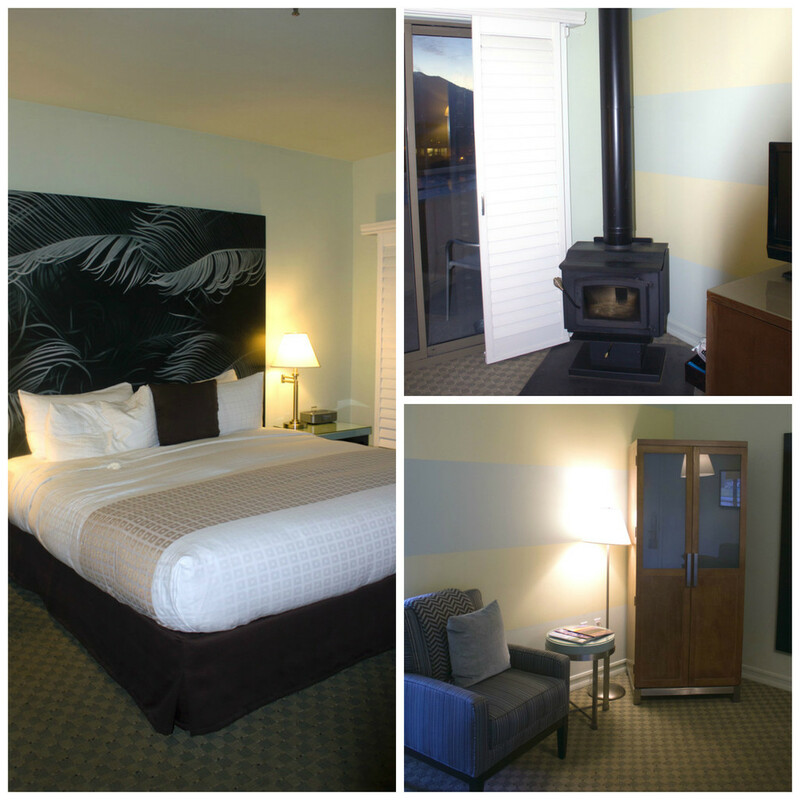 We stayed at Acqua Hotel, a lovely little hotel that I wouldn’t mind holing up in for a week. Check out that fireplace!! Too bad I wouldn’t trust myself to light a fire in a hotel by myself without something horrible happening. I’m the creep who takes pictures of hotel bathrooms. But seriously, that tub. If I hadn’t already been awake for 20 hours at this point, I would have indulged in a little bath (and trust me, I will not sit in just any hotel bathtub). 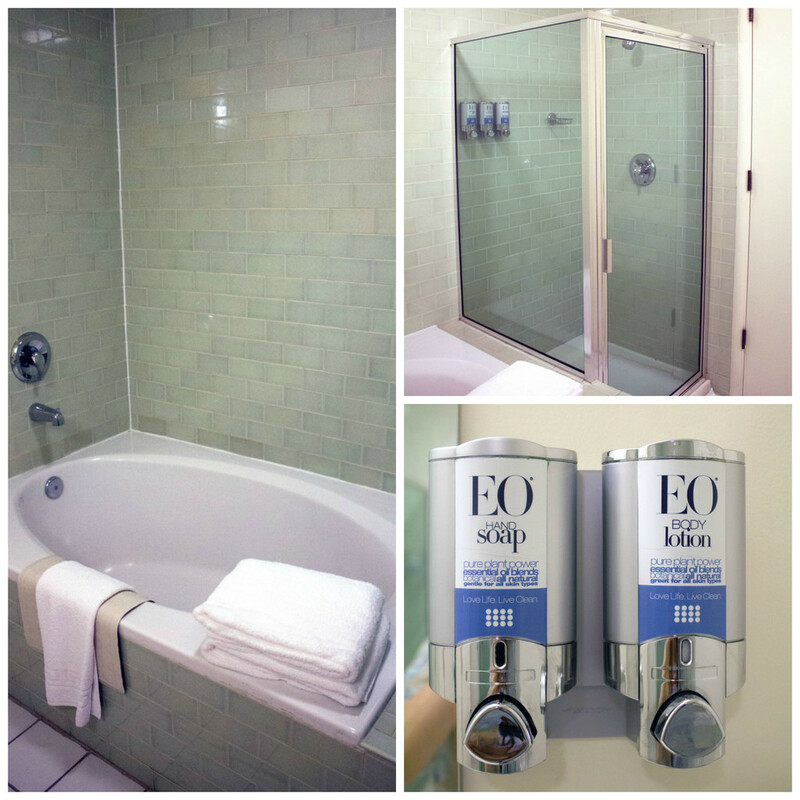 I know it’s no big deal, but there’s something about a hotel bathroom with soap, lotion, and shampoo dispensers that makes me really happy, too. But the best part of Acqua Hotel? This amazing view from my bedroom window!! I knew I was going to have a peaceful night with that right outside my patio door. 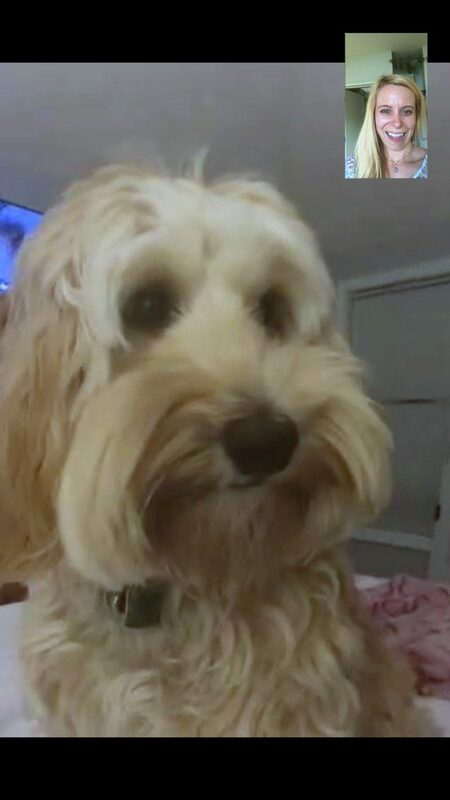 But first, I had to Facetime with my dog to say goodnight. Please tell me I’m not the only one who does this?? She totally recognized me and was excited to hear my voice. I swear. After a seriously good night of sleep (I love the East Coast to West Coast switch because I feel so nice and rested the next day! 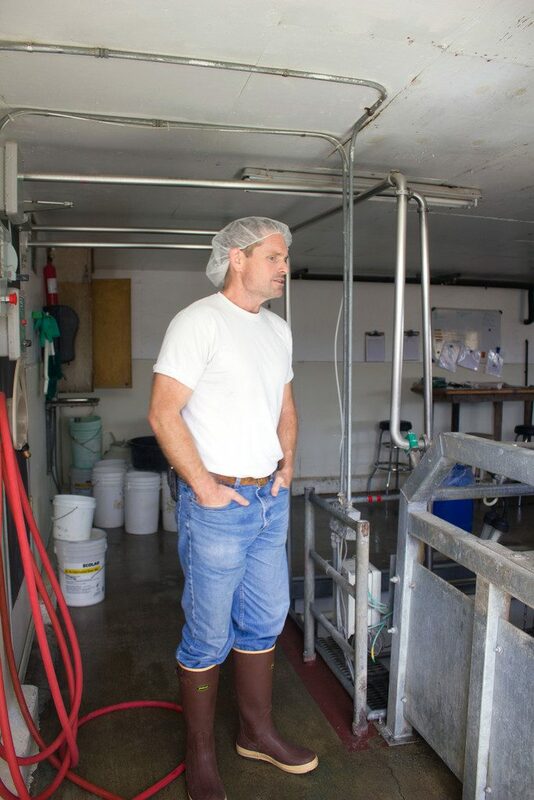 ), we headed out to Bellwether Farms in Sonoma to meet up with cheesemaker Liam Callahan. Bellwether was founded in 1986 when Liam’s family decided to get some sheep to help with lawn maintenance. When a friend suggested milking the sheep and making cheese, they decided to give it a go. 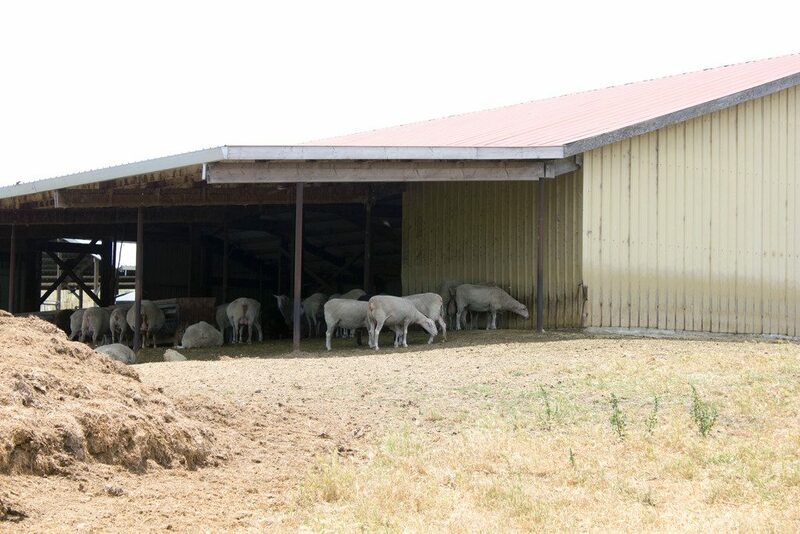 It worked out pretty well for them and they became the first sheep dairy ranch west of the Mississippi. Liam gave us a little tour and dove right into cheesemaking with us. First he showed us where the sheep are milked and talked about the process. Interestingly, he told us that the happiest sheep produce the best milk… And are also always the first into the milking area. In fact, the sheep all come in in close to the same order each time. Sheep that aren’t as happy lag behind… Kind of like the kid that doesn’t want to go to school and drags his feet. If they know a sheep is unhappy, they’ll work to find a new home for the sheep. We watched Liam and his crew make a Pepato cheese with whole black peppercorns. Seeing the process from the start was incredible. First there’s the separating of the curds and whey. And then comes the form filling. The process is like an art and the guys worked so quickly and flawlessly. Before long we understood why we were told to wear rubber-soled shoes. We were standing in a sea of excess whey. I figured it would have been bad if I laid down under the spout and starting drinking it. Check out that “almost” cheese! 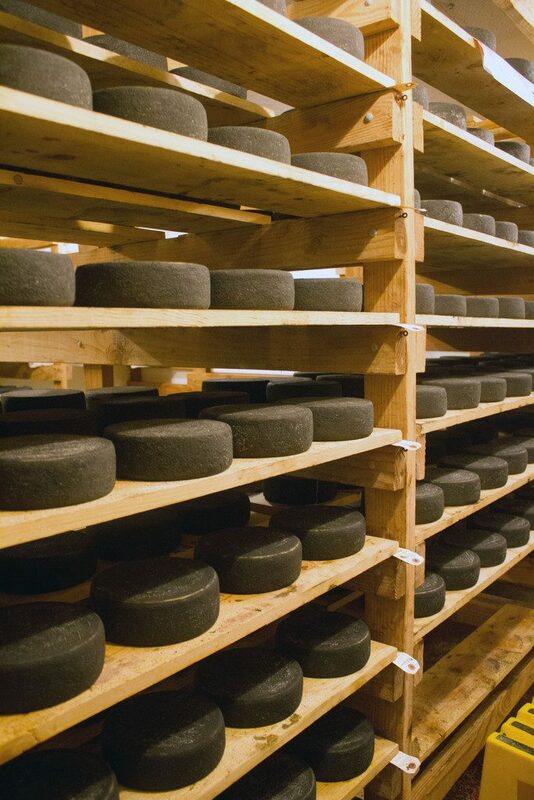 We also got to see the aging room, which was filled to the brim with beautiful Blackstone cheese. Last but not least, we got to partake in a cheese tasting. I probably could have stood here all day and sampled cheese after cheese, especially the the Blackstone and ricotta. Did you know I lived for years thinking I didn’t like ricotta (bad lasagna experience)?? I’m 100% over it now and want to put ricotta in everything. 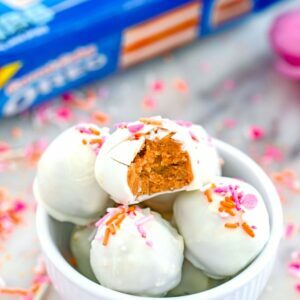 Or just eat it like a spoon like we did with this one. 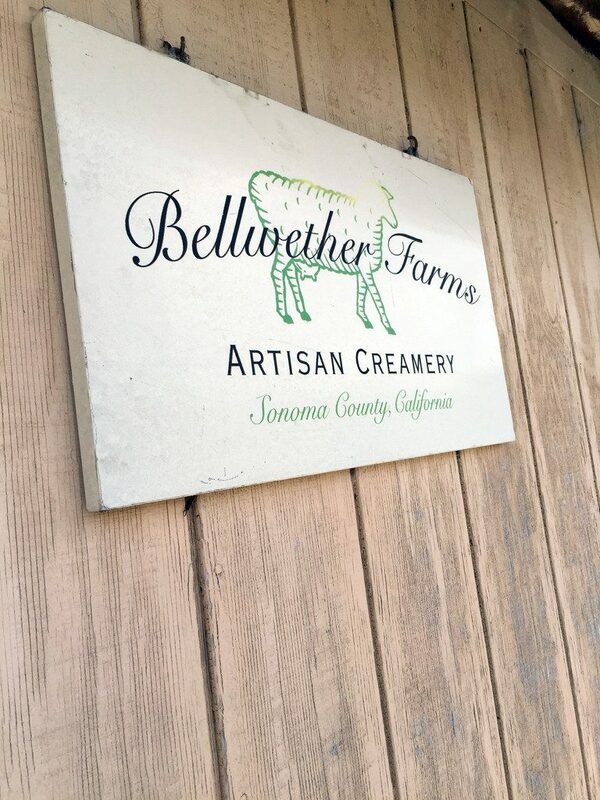 In addition to cheeses, Bellwether Farms also makes a deliciously creamy sheep milk yogurt. Sheep milk cheese is often a bit more expensive than other varieties and a lot of that has to do with the fact that sheep aren’t as productive of milkers as cows are, so sheep milk is a lot more valuable and scarce. Believe it or not, sheep in Europe are a lot more productive, but we can’t import sheep from Europe due to USDA regulations. One sort of solution that’s becoming more and more popular? Mixed milk cheeses! They’re a good way for you to dip your feet into the world of sheep milk cheese without having to break the bank. Though I’m becoming the type of person who would rather spend money on a good cheese than a new outfit. I spent an hour in the cheese section of Wegman’s last night, scoping out the sheep milk cheese. Welcome to my Friday night. 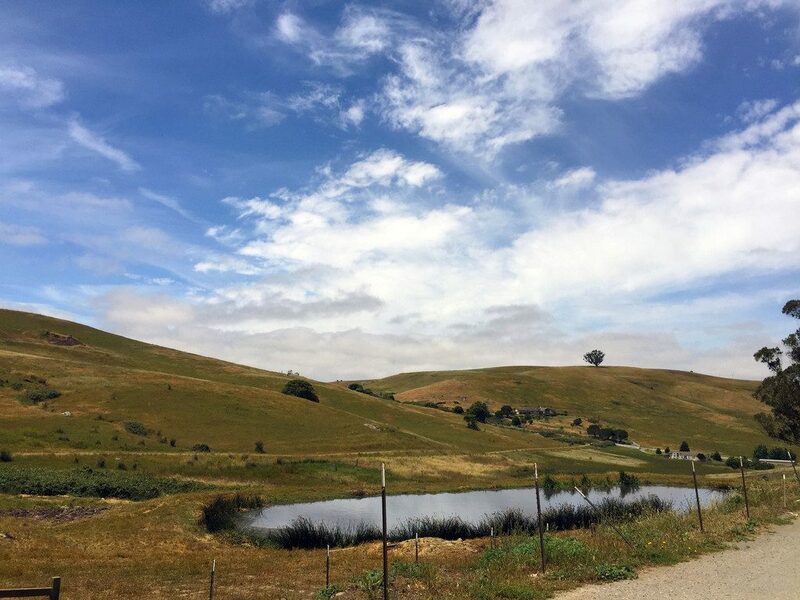 Before we left Bellwether Farms, we took a little bit of time to take in the beautiful view. When I think of California, I don’t always think about this type of landscape, but pretty much every area we went throughout the week was just stunning like this. I loved hanging out with this crew! This was the view as we were driving away from the farm. And here are a few of the sheep! My only regret of the trip is that I wasn’t allowed to cuddle up with one of these guys. But fun fact, Liam’s mom basically lives with the sheep for part of the season and even sleeps with them on occasion. That sounds like a dream come true to me! 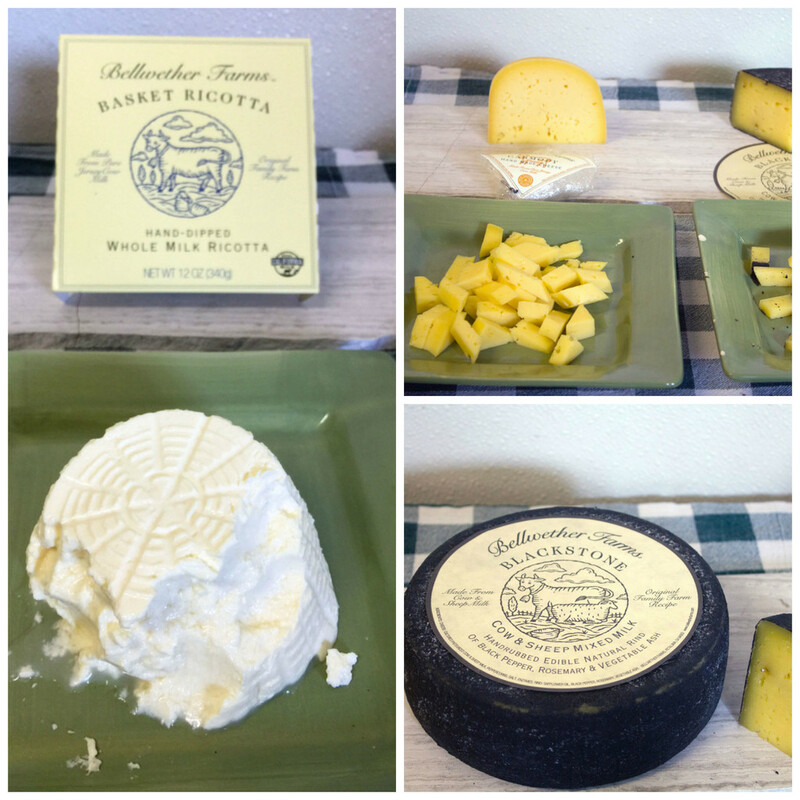 One of the reasons I didn’t eat an entire block of cheese is because I knew we were on our way to lunch after Bellwether Farms. 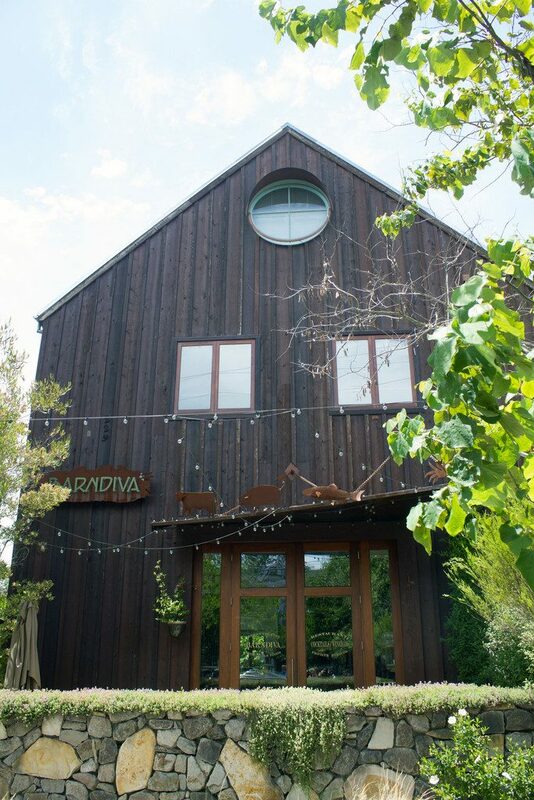 We headed into Healdsburg and right when we pulled up in front of Barndiva, I knew I was going to love it (OK, right when I heard the name, I knew I was going to love it). I just love that this sentence exists on their website, “Want to learn more? Butcher a pig with us, tour farms with us, play around in our kitchens or get creative with cocktails.” Hi, can I move in now? We sat outside on the back patio and enjoyed a glorious weather day. 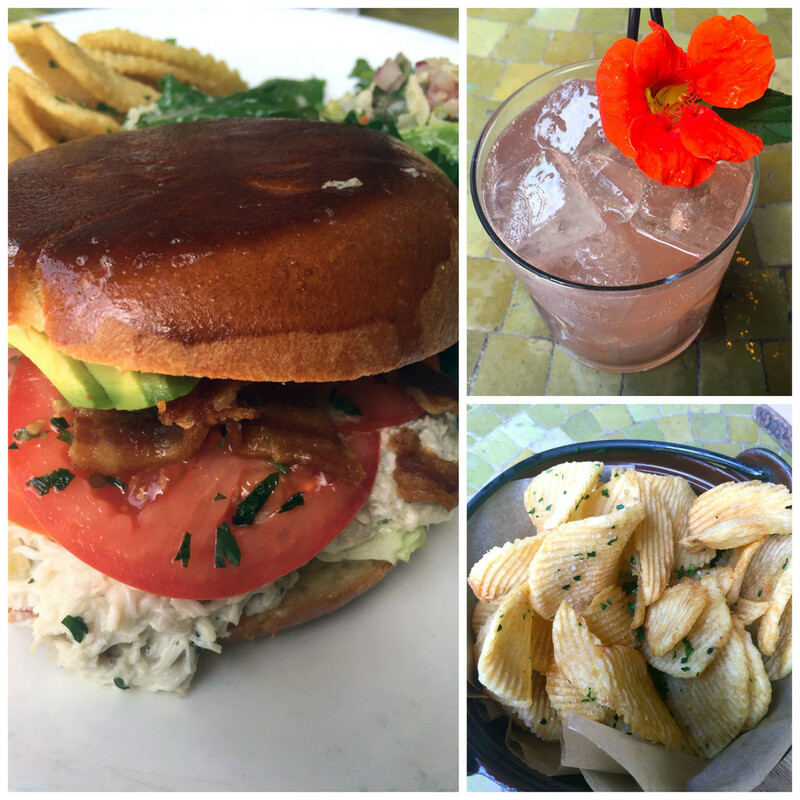 At the advice of the waiter, I ordered the Dungeness Crab BLT topped with avocado and nice buttery brioche bun. A baby kale Caesar salad was served on the side.I want to figure out how to re-create this sandwich immediately. The meal most definitely hit the spot, especially when paired with “Let the Dogs In” cocktail, consisting of Bummer & Lazarus dry gin, Aperol, St. Germain elderflower liqueur, fresh lemon, grapefruit bitters, and soda. But see those “frites”? They were the most glorious combination of fry and potato chip I’ve ever had in my life. And they are the sole reason I couldn’t finish my sandwich. Heaven. After lunch, we happily walked a block to our accommodations for the night and settled in before (yes!) another meal. Lizzy and I spent some time exploring Healdsburg Plaza and doing a little shopping, when I decided I most definitely could see myself retiring to this area (early retirement, obvi). I have much more to tell you, but that will come in post #2! Are you a fan of lamb and sheep milk products? I’ve always loved lamb, but admit that I’m not the most skilled at cooking with it. I cook lots of ground lamb (lamb vindaloo is my husband’s favorite dish), but am excited to get in the kitchen with lamb chops, rack of lamb, and more in the near future. 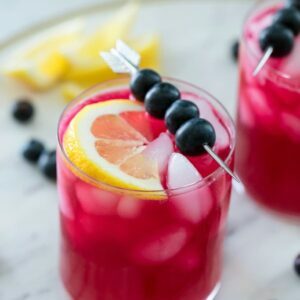 Superior Farms has lots of great recipes on their website if you are interested in doing more, too! Full Disclosure: Superior Lamb sponsored this post and everything I wrote about above was gifted to me. As usual, I only work with companies I truly believe in and love. 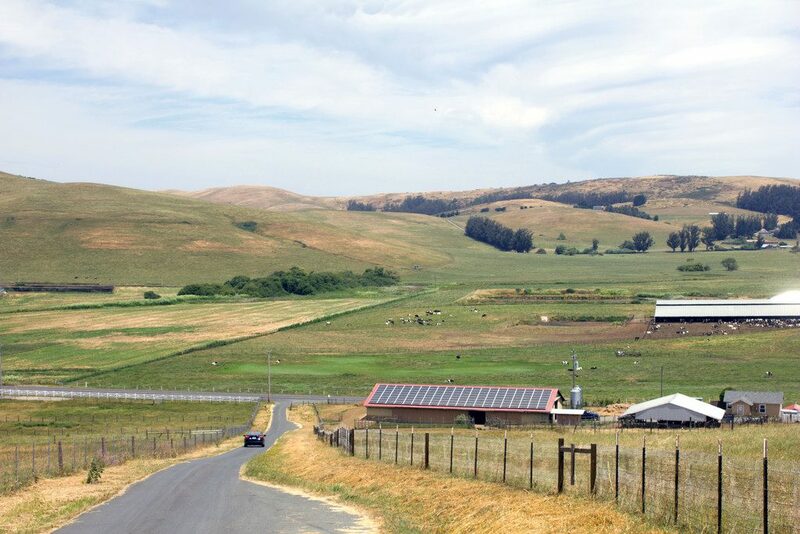 12 Responses to "Superior Farms Pasture Tour in Northern California: Part 1"
Sooo much good food! And cheese! I’m so jealous of this trip! Take me next time? LOL. Wow! What a trip! 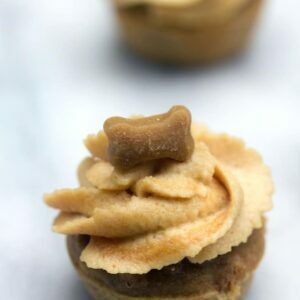 Baklava fro yo?! I want in. And those fries…they look like the best! what an incredible trip! your meals and that cheese all sound like heaven. 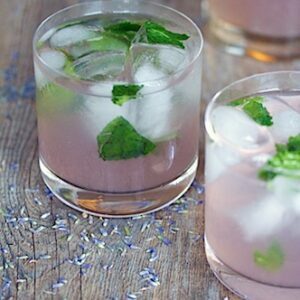 Beyond dreamy! LOVE lamb and have worked with Superior Farms before. I, too, love the East Coast to West Coast time change! Going back to Boston is always soooo exhausting, haha. And very interesting about the happy sheeps = better cheese! This trip looks fun and delicious! When are you cooking us lamb?!? I might have been tempted to stay in bed all day with that amazing view. But getting up and seeing all you did was way better! This trip sounds amazing..such an incredible experience! I love lamb..can’t wait for Part 2! This looks like such a cool experience though I wish you cuddled with a sheep too haha. Those sandwiches look so yummy.